Micromax EG333 is first dual sim touchscreen mobile phone which offers high speed EVDO CDMA (3.1 Mbps) and GSM connectivity at the same time @ affordable price in India. All those who have been waiting for a dual sim active phone, your wait is over. Checkout the unboxing of EG333. 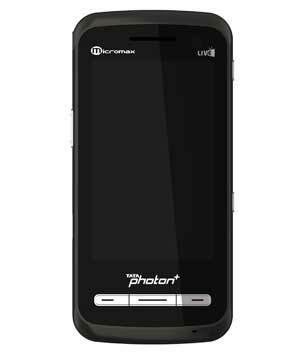 Its powered by Tata photon!